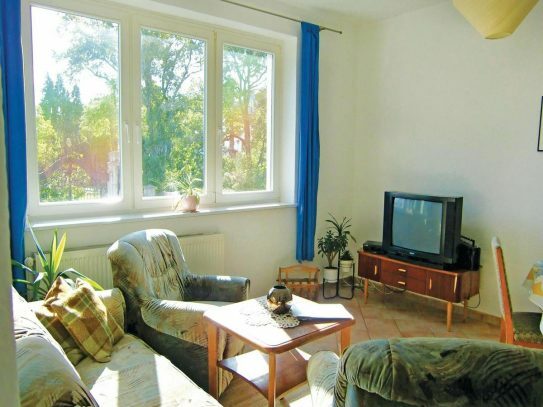 Location: northern Mecklenburg Lake District, between Waren (Müritz) and Teterow, with the A19 approx.15 km away. On the outskirts of Mecklenburg-Switzerland and north of Waren (Müritz) lies the Blücherhof Estate. 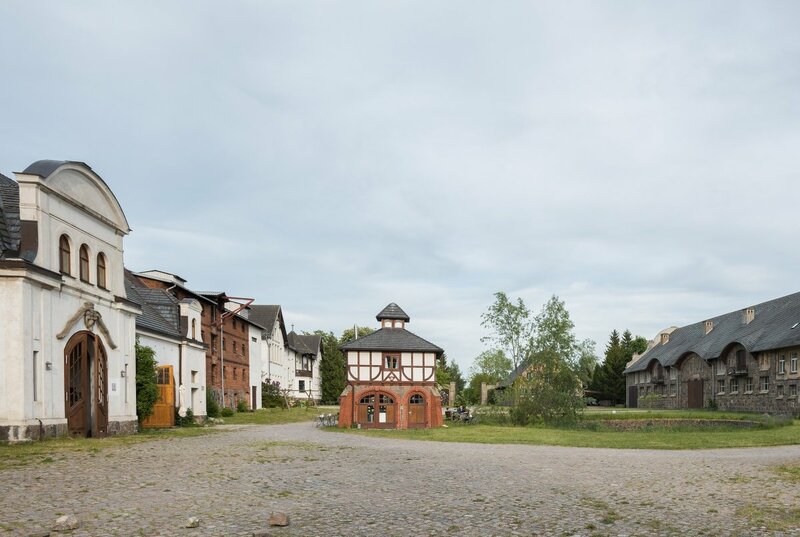 Originally a part of the Lütgendorf district, the present-day property was built in 1789, alongside the transfer of ownership to Helmut Ludwig von Blücher, and renamed Blücherhof. 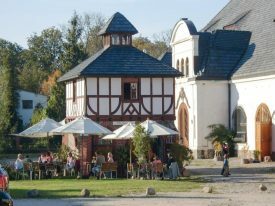 The Lütgendorf/Blücherhof area is one of the oldest documented places in Mecklenburg. The von Linstow family was first located here in 1112. Over the course of eastern settlements, a crusader named Hinrich von Listow is mentioned in connection with the area in 1171. The von Linstow family then managed the estate until the end of the family line in 1752. 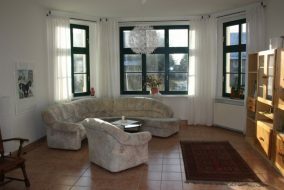 Afterwards, the property changed hands several times before it came under the ownership of Helmut Ludwig von Blücher in 1789. 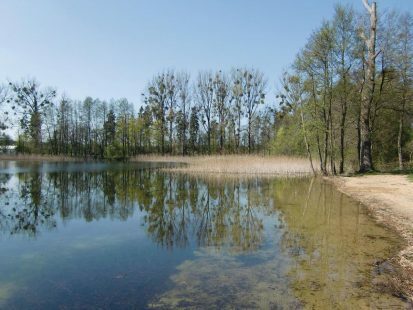 Even so, the 947 hectares did not stay in the hands of von Blücher for long. After another period of ownership changes, the St. Petersburg-born scholar, professor and naturalist Dr. Alexander König took ownership in 1904. He had the gardens redesigned by the state landscaper of Riga, Georg Kuphalt. The gardens became a botanical collection with plantlife from all over the world. This became a heritage-protected space and was even featured as an external location for the 2003 World Horticultural Exposition. 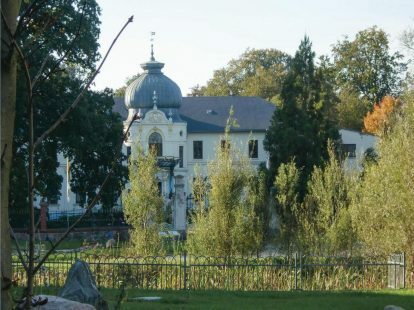 In addition to the main buildings, the entire estate was redesigned by the Berlin architect, Gustav Holland. The result is remarkable architecture using the finest materials and most advanced construction processes of the time. 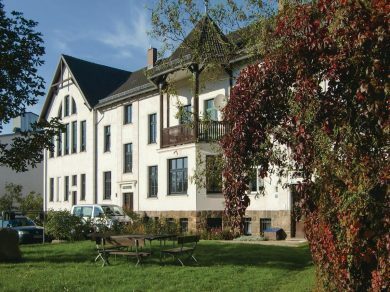 Blücherhof is one of the few fully preserved estates in Mecklenburg. After 1945, the castle served as a children’s home and the estate as an agricultural resource of the LPG. 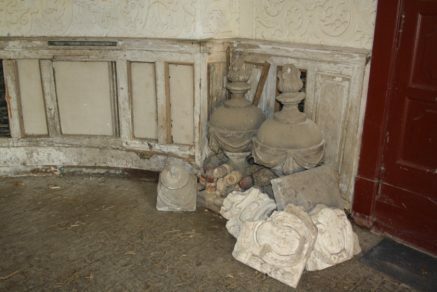 In 1996, the current owners bought the estate (without the castle) and started the renovation process. A large, two-storey building formerly used as farming stables. This historical building features brick masonry and integrated stone materials. Up until 2017, this area functioned as a workshop and office space of a firm producing harvesting machinery. Built in 1909, the 10,000 cbm underwent renovation and conversion in 1995-97. 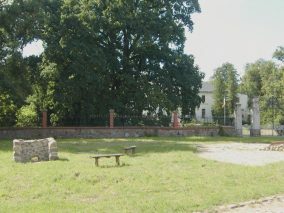 The former stables (also a historical building). This two-storey brick building features a historic wood-panelled tack room. The year of construction is around 1905-10 and covers around 6,000 cbm. 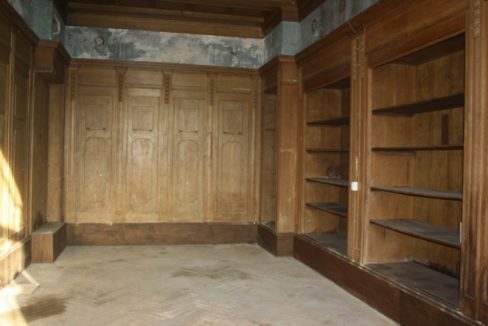 This space is vacant and is used for functions and events. 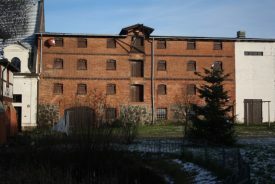 The historical storage building. 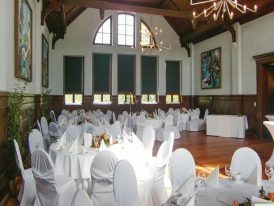 This 4-storey brick building, built in 1905 with 4×350 sqm floor spaces, can be used as a studio, warehouse and venue. The carriageworks. This historical single-storey brick building features integrated stone materials and covers around 1,100 cbm. Built in 1905, the space was modernised in 1997 and used as a workshop. A vacant residential building is a one-storey solid construction with add-ons. This covers approx. 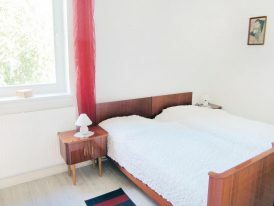 225 sqm and was built in 1950, with the add-ons made around 1988. The surrounding parkland covers around 2,400 sqm. The estate complex has its own wastewater treatment plant, built in 2011. Grid gas is onsite, but is not in use, since heating is done with liquid gas. High-speed internet is also available. 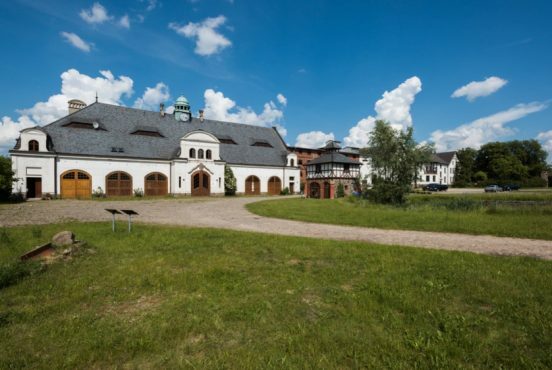 The entire estate is the perfect spot to create a holiday retreat and event venue, with its unique and expansive historic spaces, as well as its excellent location in the Mecklenburg Lake district.